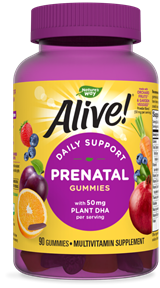 Alive!® Prenatal Gummies | Alive! 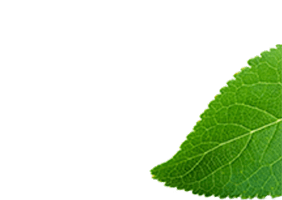 Alive!® Prenatal is a complete prenatal multi-vitamin that uses plant-source DHA. 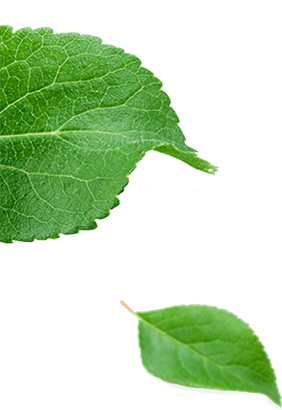 Support your baby’s health from the start in a delicious gummy form.